Red light for traffic lights! At last, some sense about our road system! 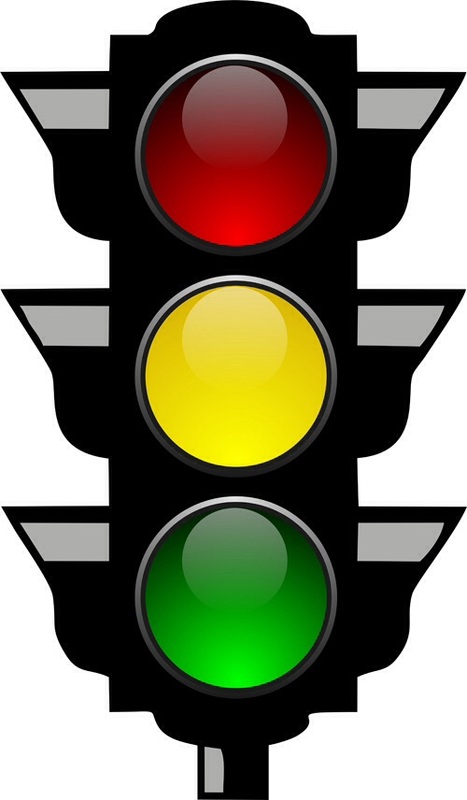 Grant Shapps, a MP and former Deputy Chairman of the Conservative Party, has put his name to a parliamentary report that discloses the number of traffic lights in the UK has increased by 66% since 2000. It recommends that many could be turned off, at least outside rush hours and also calls on councils to loosen parking and other anti-car policies to speed up people’s travel and reduce congestion. Well, as I started, about time! The report states there are traffic lights every six miles on our roads and they cost £37 million each year to maintain. I suspect most of us can think of daft locations, particularly at roundabouts which used to be there instead of traffic lights! Pedestrian controlled lights are another nightmare. Lots of pedestrians just press their button, regardless of traffic conditions and then frequently cross on the green after which the lights go red with no-one left to cross. Grant Shapps says our road system has been over-engineered and I think this also highlights the source of the problem. Highway engineers are lovely people and highly qualified in engineering. However, they lack any sense of ascetics and have largely allowed political correctness to drive out common sense. For example, they apply the same parking restrictions in metropolitan, urban and rural settings. To expect people to use the bus when there is no bus service or to walk or cycle two miles to the supermarket and back with the week’s shopping is daft and unrealistic. Equally, to expect parents to walk their children to school when they need to drive to the station or the next town for work is equally unrealistic. For two examples in Oxfordshire, look at Frideswide Square in Oxford. The county has replaced a series of traffic lights with a roundabout-based system that works much better with traffic flowing freely and pedestrians and even cyclists able to make good progress. Then look at travel from Adderbury, through Bodicote and into Banbury. Count the number of over-engineered traffic lights and how long it can take to get into the heart of the town, even on a good day. This entry was posted in Politics and tagged Bodicote, Frideswide Square, traffic lights. Bookmark the permalink.